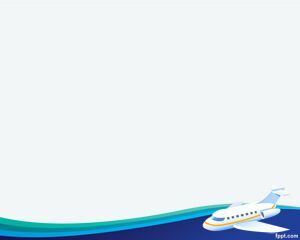 Free Taxi PowerPoint template is a free PPT template with taxi colors and ready to be used by taxi cabins or taxi presentations. 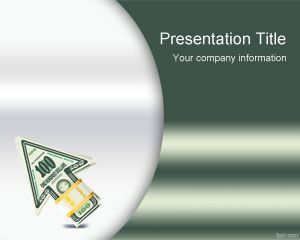 You can download taxi PowerPoint templates with yellow and black colors as a free PPT template. 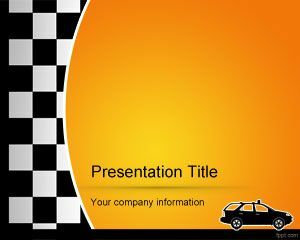 This free taxi PPT template contains a taxi vector and car illustration ready to be used in your PowerPoint presentations. 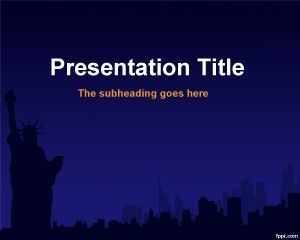 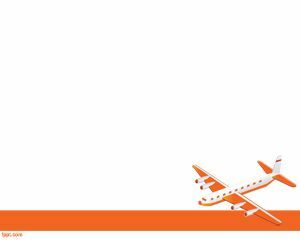 You can also use this free PPT template for New York taxi or transportation slides, taxicabs of New York City, limousine commission or to embed taxi fees and routes, for example if you need to take a taxi from the airport. 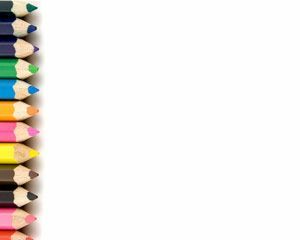 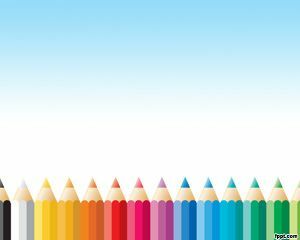 Alternatively you can download other free taxi templates including a free taxi receipt template that you can print in PowerPoint.